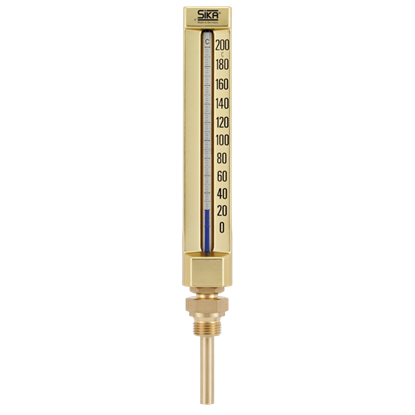 The original “SIKA” thermometer was developed and brought to production stage by the engineer Hans Siebert. 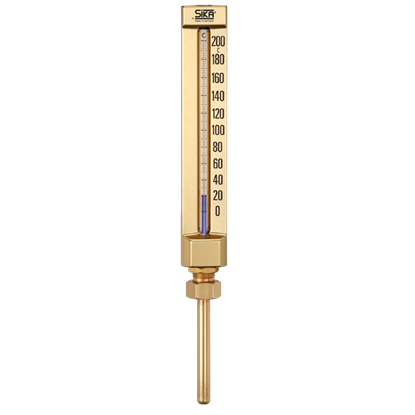 For its basic mechanical design, Dr. Siebert and Kuehn f nally received the patent no. 767477 in 1939. 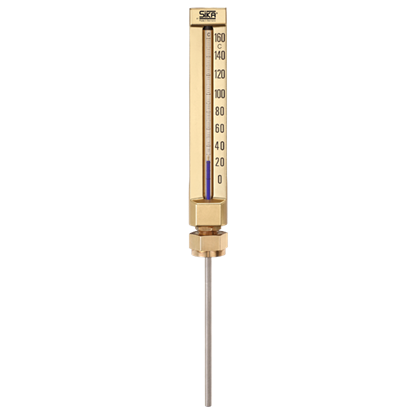 From those early days on, we have been manufacturing these thermometers solely in Kassel/Kaufungen – that is real quality “made in Germany”. 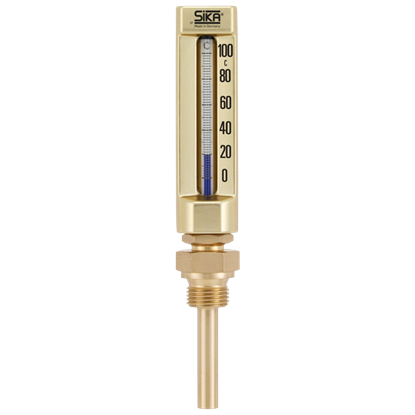 Simple design provides very reliable, low cost, temperature indication. 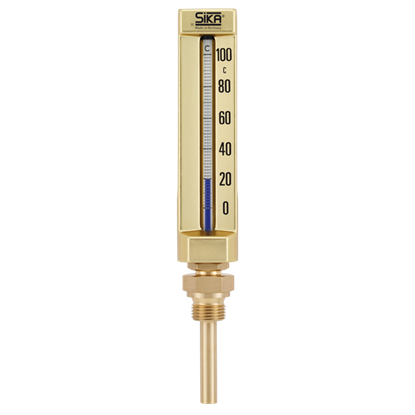 Particularly suitable for severe vibration applications such as diesel engines, turbines. etc.